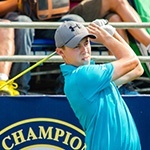 Are You Frustrated with the Yips? Welcome to Beat Golf Putting Yips. 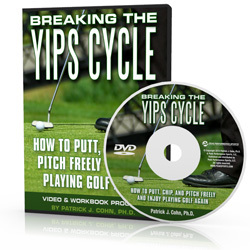 I’m Dr. Patrick Cohn, psychology of the yips expert. 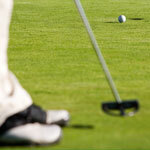 Are you tired of inconsistent putting? Do you wish you didn’t have to putt? 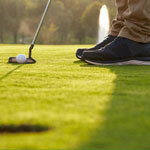 I've been a mental coach to PGA Tour golfers for over 20 years and helped golfers overcome the putting yips, chipping yips, and the full-swing yips. 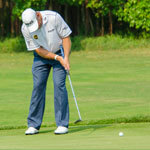 Start by downloading my free golf putting anti-yips drills report or browse my golf putting yips articles. 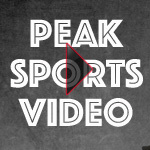 At Beat Golf Putting Yips, you can read articles about the research on putting and golf yips, learn more about putting, chipping, and full-swing yips, and browse golf psychology articles on how to improve your putting performance. 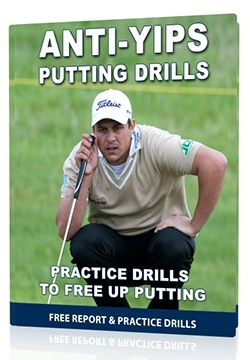 Get started today and download my FREE anti-yips putting practice drills! 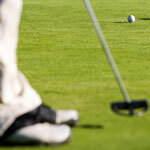 What are Golf Swing Yips?